Shauchiela is a Guyanese native who migrated to the United States when she was thirteen years old. For the past eight years, she’s learned about the New York State of mind, and developed multiple facets of who she actually is in a place filled with fast-paced walkers. 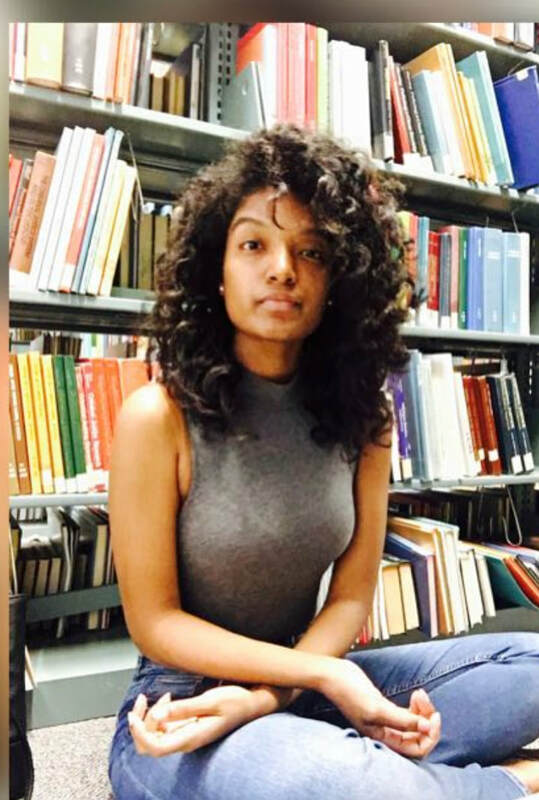 Shauchiela is currently a senior at John Jay College, majoring in Criminology with a double minor in English and Psychology. What’s she going to do with it? She has yet to decide. But what's certain is her love of working with children, writing, and cooking (or baking cinnamon rolls). When she isn’t worried about classes and getting her homework done, she’s working as a tutor at John Jay's Writing Center. On the weekends, she catches up on all the sleep she missed during the week or enjoys Thai food with her loved ones.